How many of your current marketing tactics are over five years old? Marketing is a fast-paced profession; even if you’re still using the same channels, odds are your strategy has changed. How about ten years old? Twenty? Thirty? 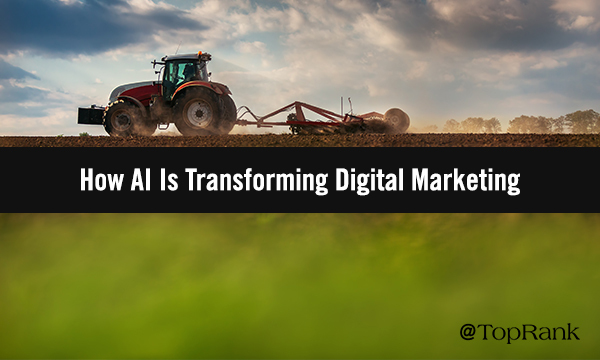 It’s surprising, then, that a marketing channel nearly forty years old is still one of the most relevant for digital marketing. 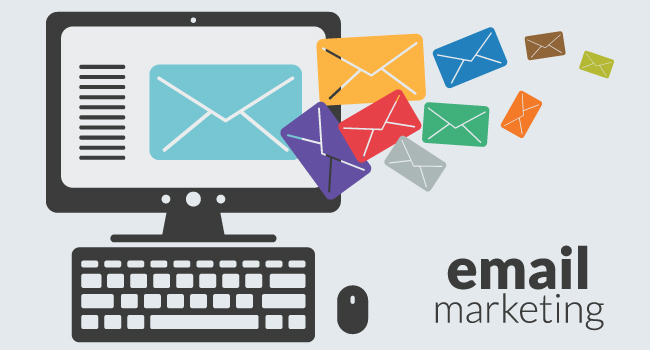 Email marketing has been a steadily effective channel for decades, and advances in technology only make it easier to track, personalize, and optimize your campaigns. Email marketing presents a whole host of opportunities (and challenges) for companies that want to engage prospects and customers on an ongoing basis. 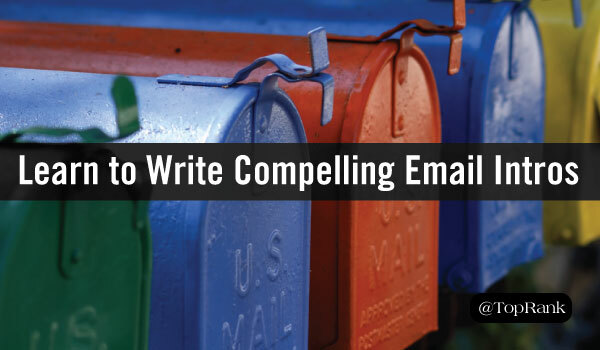 You may have found that creating quality email content on a consistent basis can seem like a lot of work. Which leads you to question if it’s really worth the effort. In 2014 eMarketer found that email marketing was cited as the most effective digital marketing channel for customer retention in the United States. 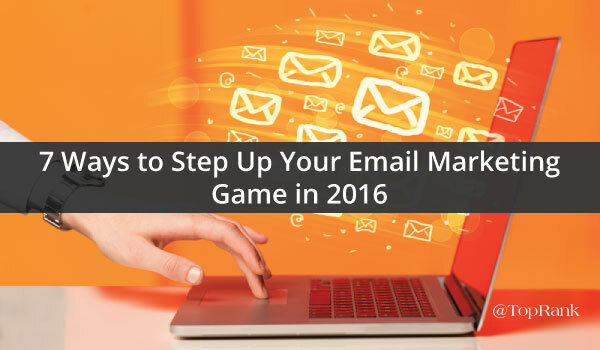 With research like that backing up the usefulness of email marketing, it’s a tactic you can’t afford to ignore. 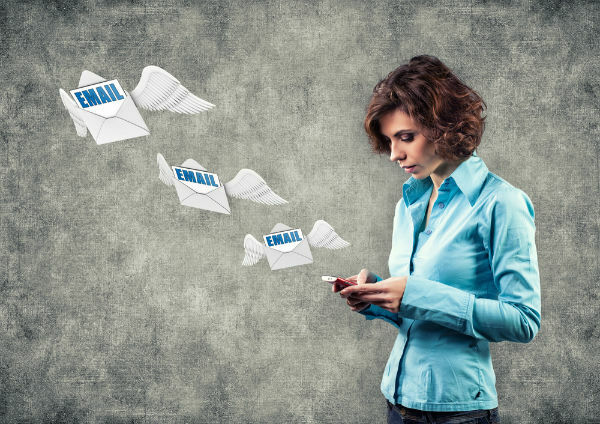 If you’re tired of seeing your unsubscribe and spam rates increase at a steady pace, incorporate these 7 steps to connect with your email audience on a more engaging level. 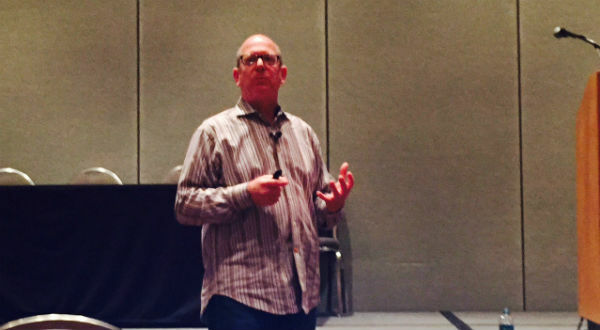 Today more than ever, sales needs marketing’s help. Busy customers are making traditional sales methods less and less effective. Sales metrics that once had sales teams fist pumping around the office in success, are making for discouraged sales teams. In fact, B2B sales prospects often go through 57% of the sales process before even talking to a sales team. 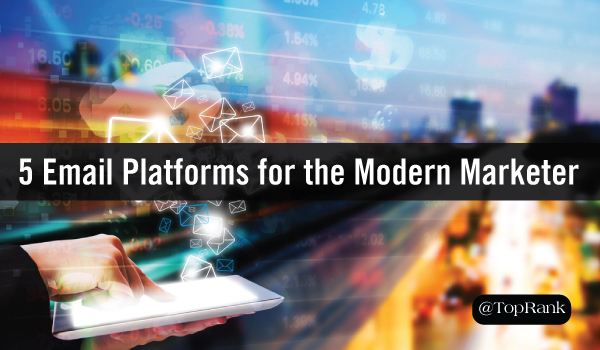 The modern buyer educates themselves by reading blogs, downloading white papers and signing up to receive more information. That means that the chances of catching them on the phone is highly unlikely. According to a past study from MarketingSherpa, 79% of marketing leads never convert into sales. 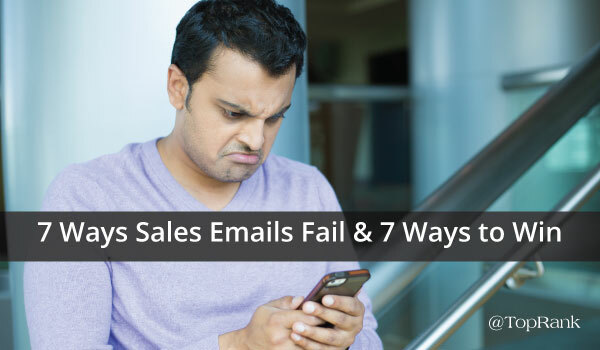 Lack of lead nurturing is the common cause of this poor performance. Confession: I am an email junkie. Ok, more accurately, I have is a strong appreciation for a well-crafted email campaign. My favorite types of emails to receive are on the topics of digital marketing, apparel and food. Unfortunately, other email marketers are not the only sources vying for the attention of your consumers. Mobile users have access to a seemingly limitless list of apps, content and sources for information.